This life-transforming workshop is for Reiki Masters desiring an Attunement to the Multi-Dimensional healing system of Shamballa. 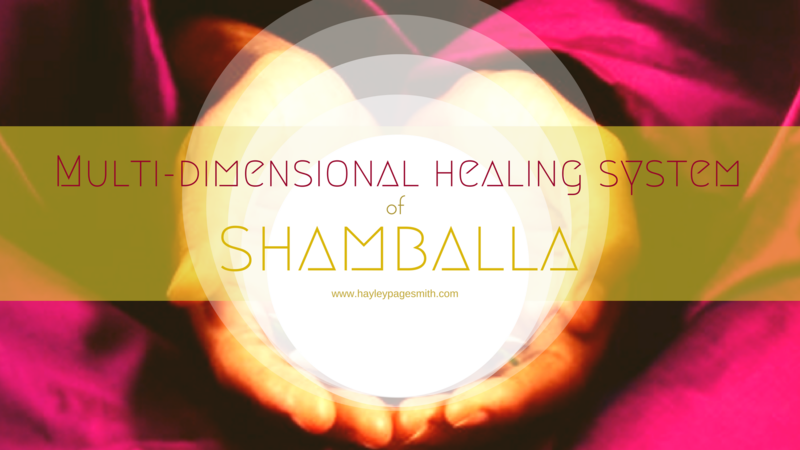 Our entire healing space will be charged with Shamballa energy, raising our vibration and allowing physical, emotional, mental and spiritual releases that are no longer serving our journey. It is a deeply profound experience.